Freeland is a collaboration with viticulturist James Dicey (of Mt Difficulty fame). James sources fruit solely from Central Otago, primarily Cromwell and Bannockburn, to produce stunning Pinot Noir, Riesling and Pinot Gris. 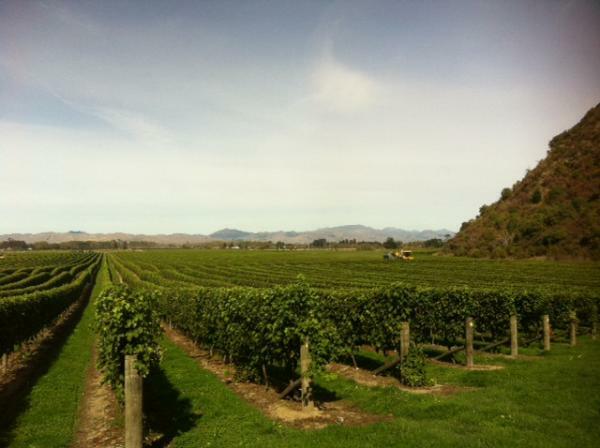 The name was inspired by the New Zealand national anthem, and the wines have done the Freeland team proud. Most recently the 2013 Pinot Gris won the Best Pinot Gris Trophy at the NZ International Wine Show. Freeland is a Sustainable Winegrowing New Zealand-accredited producer so you can enjoy it knowing Central Otago is in good hands.